It’s not easy being a historian who specializes in stuff that most people think is dead boring. But fish and fisheries science have a long and colorful history, and that history has a lot to say about how many fish there will be in our future. Fishing has always been an integral part of coastal life, first for the Native Americans who lived here, and then for the white settlers. 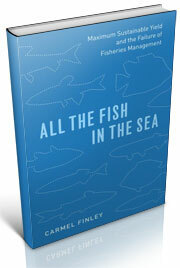 How did the fisheries develop? 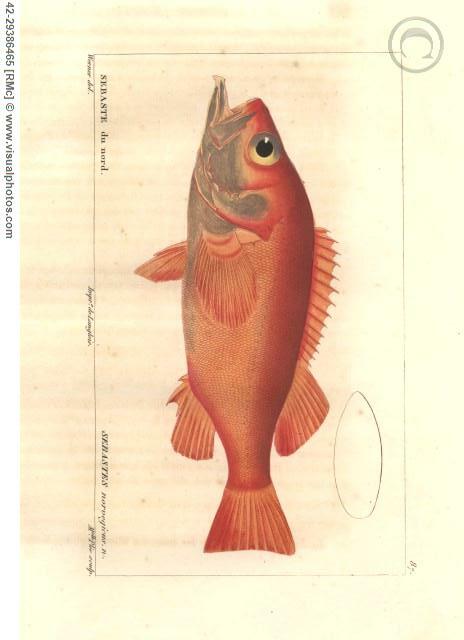 We’ll be looking at some of this during winter term in Fisheries and Wildlife 549, A History of Fisheries Science. This is a three-credit graduate class taught Oregon State University’s ecampus. We are watching this winter as fishermen and coastal communities have united in the fight to keep a Coast Guard helicopter stationed in Newport. 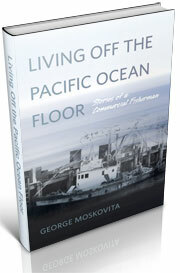 It was a similar story in 1966, as fishermen and their communities came together to protest when a fleet of Soviet factory processing ships arrived off Oregon, hammering stocks of Pacific Ocean Perch–a fish that local trawlers called rosefish, or rosies. Within a few years, rosies were gone. And despite the decades, the stocks have not rebuilt off the Oregon coast. 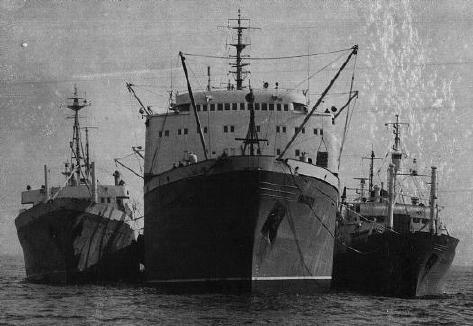 Coastal residents joined fishermen in demanding that Congress do something to remove the Soviet ships before all the fish were gone. The State Department and the Department of Defense fought a 200-mile bill, fearing that if fishing was restricted in coastal waters, other nations could restrict American fishing boats–and that could be a precedent to restricting American military vessels. 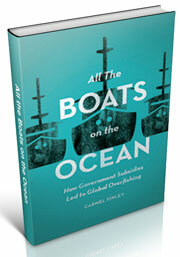 It was the Cold War; fishing was just one of the many proxy wars involving the United States and the Soviet Union. Fishing is local; at the same time, it is acted upon by national and international forces. It took a decade to convince Congress to pass the Fisheries Conservation and Management Act (FCMA), or the 200-mile limit bill. That landmark legislation has been modified twice and Congress will hold hearings on another round of changes this winter. History is not about the past. History is a powerful analytical framework to understand the present. It’s hard to craft solutions for declining numbers of fish in a warming sea without knowing how things got to be this way. So, yes, we teach this stuff, that’s what the blog has been doing since we started it with some seed money from Oregon Sea Grant in 2011. Teaching a class is the next step. Then we’ll be repackaging some of the blog content into electronic books, which we intend to distribute through Creative Commons, which means they will be free to download. The more we know about fish and fisheries history, the more we’ll be able to create policies that will sustain the fish, as well as the fishermen, and the coastal communities, that have always depended on them. 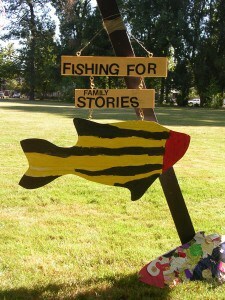 This entry was posted in boat building, Carmel Finley, Cold War, Environmental History, Fisheries policy, fisheries science, Fishing, History of Science, History of Technology, Marine Policy, Maritime History, Ocean fishing, Pacific Fishing History Project, Rosefish, Soviet environmental history, Soviet fishing, Soviet history', World History and tagged Fisheries Science, groundfish, Oregon State University, Pacific Fishery History Project, Pacific Ocean Perch, rosefish, science, Sebastes rockfish, trawling, warren magnuson. Bookmark the permalink.